Congratulations on your upcoming graduation! Your FIU Alumni Association is excited to host a celebration in your honor. You are invited to join us for the Spring 2019 Grad Bash, a toast congratulating our graduating seniors and officially welcoming you to the FIU Alumni Association. 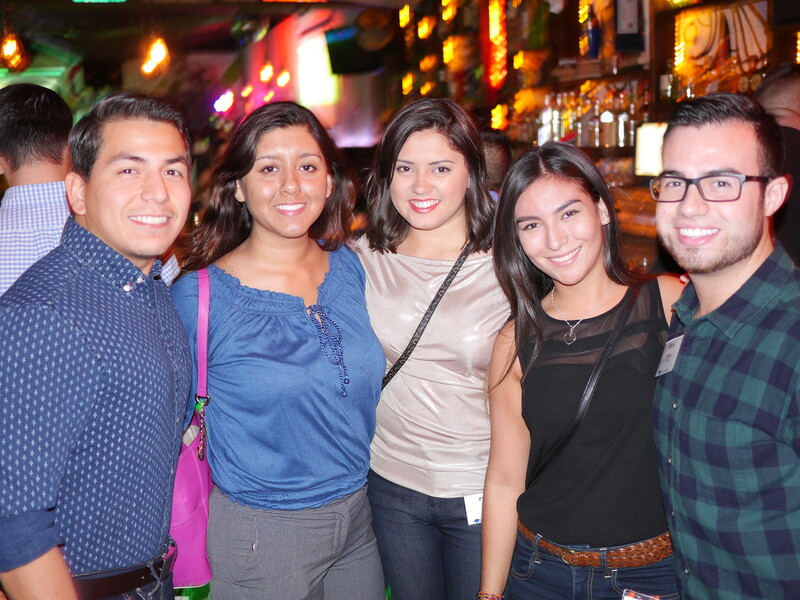 Enjoy a complimentary drink, light bites, and networking with other graduates at Biscayne Bay Brewing Company. If you haven't made your Grad Gift yet, you can do so by clicking here.